Join Us For a Four-Day Fishing Adventure in Paradise! Sweetwater Women's Fly Fishing School is here to meet the increasing interest women have for fly fishing and adventure in beautiful places. Our four day school is the only women's program located in Paradise Valley, just outside of Livingston, Montana. Trust us when we say it's called Paradise Valley for a reason! 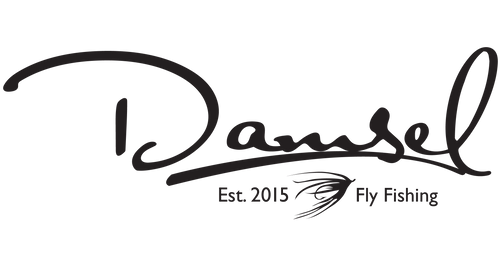 Our school will take you through the basics of fly fishing including casting, knots,bugs, reading water, and more. Most of your time, however, will not be in the classroom, but in and on the water. 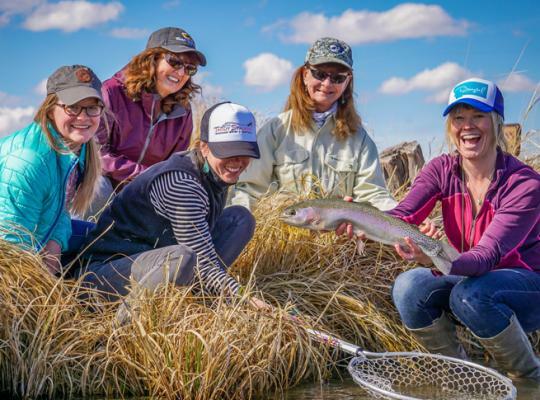 This is Montana's only women's school in which you are guaranteed to fish the world-famous DuPuy and Armstrong Spring Creeks as well as local iconic rivers such as the Yellowstone and Madison. You will enjoy breathtaking views from your lodge in Paradise Valley located directly on the banks of the Yellowstone River. Incredible breakfasts and dinners will be served at the lodge as you take in the views of the Absaroka Mountain Range to the East and of the Paradise Valley to the North and South. Lunch will be streamside each day so you can take a break from fishing and if you don't, that's fine too! Come, join us, away from the hustle and bustle of real life and responsibilities in Paradise! Intimate setting- class size is limited to 8!